Google has now been complying with the European Union’s controversial “right to be forgotten” laws, which the European Court of Justice first ruled applied to search engines in 2014, for three years. On Monday, the search giant released an updated version of its annual Transparency Report, which discloses how many and what kind of requests Google has received to delist pages from results and in how many instances the company complied. According to the report, it looks like the company is being asked to remove content an awful lot. From 2014-2017, it received approximately 2.4 million requests—though it only complied with 43 percent of them. About a third of the takedown requests pertained to individuals who wanted personal information like directories or social media histories scrubbed from the web, while an additional 20 percent covered an individual’s legal history (i.e., being mentioned in crime reports or on government pages). France, Germany, and the United Kingdom generated 51% of URL delisting re- quests. Similarly, just 1,000 requesters (0.25% of in- dividuals filing RTBF requests) requested 15% of all URLs. Many of these frequent requesters were law firms and reputation management services. 85% of requested URLs came from private individuals, while minors made up 5% of requesters. In the last two years, non-government public figures such as celebrities requested the delisting of 41,213 URLs and politicians and government officials another 33,937 URLs. 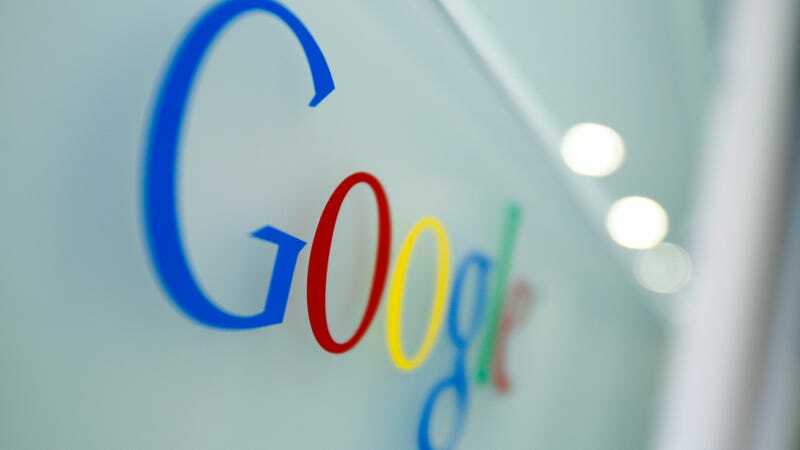 While 2.4 million requests might be a drop in the bucket compared to the trillions of pages Google has allegedly indexed, keep in mind those requests were all for pages that contained information an individual wanted to be hid from search engine users. Google fought the regulations—which sparked fierce debates about how accessible potentially revealing data should remain to the general public—in court for years, especially after French authorities demanded that the company apply the delistings globally rather than only in the countries where the delisting request was filed. If applied so broadly, critics worried, it could start a race to the bottom where anyone could censor search results in another country, regardless of the laws in the second nation. In July 2017, Google’s court battle with French regulators got kicked up all the way to the European Union’s highest court, while Google is also dealing with a lawsuit brought by two men with prior criminal convictions in the UK. You can read the full version of the report, which the company said will be submitted for peer review to the Privacy Enhancing Technologies Symposium, on Google’s blog.